Our team is comprised by wildlife technicians that have decades of experience. We make sure to get the squirrels out efficiently and at a low cost. If you think you have squirrels in your home give us a call. You will be able to talk to one of our experienced wildlife technicians. 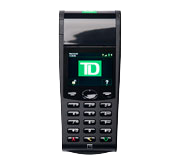 Speak to an experienced technician over the phone about your problem and let us see if and how we can help. Call Squirrel Removal Markham Services. The most important step in the squirrel removal process is inspection. Our technicians upon arrival at your home will conduct a thorough inspection of the premises. They will safely climb on the roof of your house in search of any potential squirrel entry points that might not be visible from the ground. 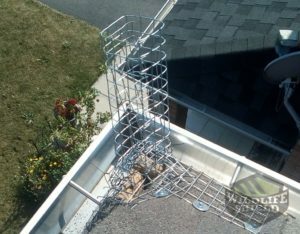 When up on the roof they will take photographs so that the homeowner can have a clear idea of what the problem at hand is. These photographs will be used to draw out an action plan that is in cue with the homeowners’ expectations. When a decision has been reached on the best possible approach, only then will work commence. The technicians will deal with possible entry points by sealing them with heavy duty galvanized mesh. The utmost care is always taken to ensure that no further damage accrues to your property. In addition to the galvanized mesh the technicians will place a one-way door. This door ensures that squirrels can exit but cannot reenter your property. Upon our second visit we will remove the one-way door once we confirm that all animals have exited your household. Why is Squirrel Control Important? It is common to see squirrels running up and down trees in your neighborhood or park. They often seem cute and harmless. However, when they get the chance to invade your Markham home, you won’t have a reason to smile. Squirrels can cause a lot of damage both to the interior and exterior of your home. What Kind of Damage Can Squirrels Cause? 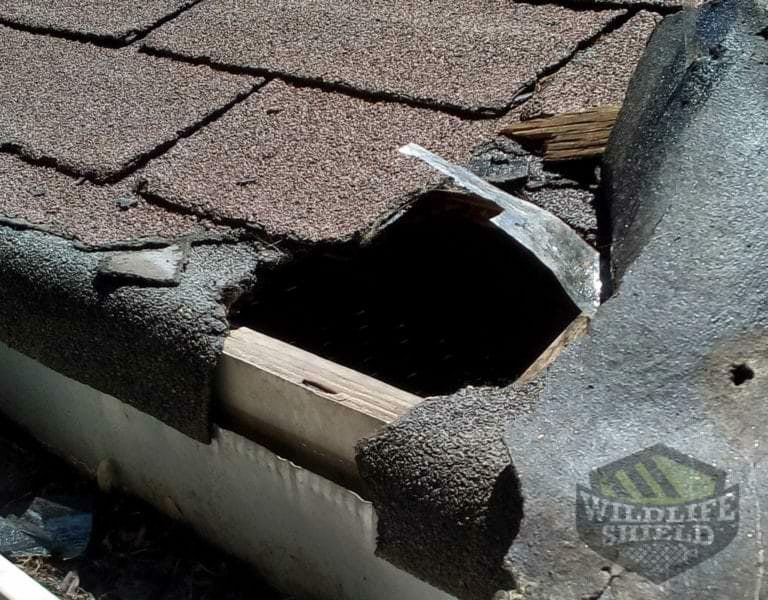 The most common type of squirrel damage to homes includes,chewing holes into the fascia and the roof, nesting in the attic, chewing through your electrical wires and cables and damaging your vents. Squirrels have babies twice in a year, and your attic is their favouriteplace to build their nests. They will enter your attic by chewing through the gutter, trim, soffits and construction gaps. These holes can cause severe damages to the structure of your home. They will also eat through your attic insulation affecting your heating and cooling costs. Therefore, if you don’t stop the entry of squirrels into your home, they will return every year and cause more damage. Protect your investment and family by scheduling an inspection for your Markham home with Squirrel control today! Year after year homeowners in Markham discover that they have squirrels in their homesand that these animals have been living in their property for some time. If that is the case with your property, then you might be looking at quite some damage to deal with. 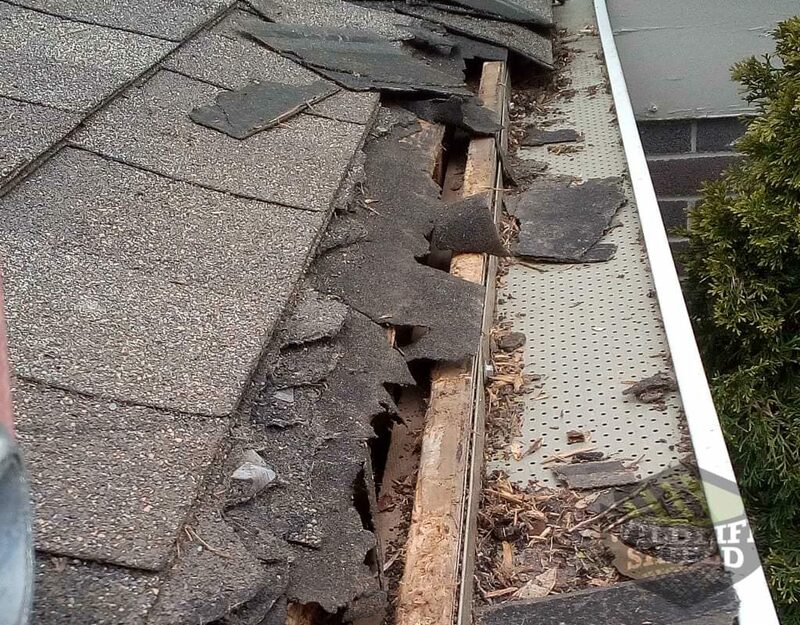 When squirrels get access into your Markham home or business, they will tear down your insulation, chew through anything including, cabling and wiring causing significant damage to your property and health hazards to people living within the property. What are the signs that you have a squirrel infestation? Squirrel footprints within your compound. Squirrel control is a job for professionals. It’s important that you do not attempt to sort out this problem on your own. While you might be able to trap a squirrel, more humane treatments will prevent dead young squirrels from rotting in your attic. Health risks also rise when you take matters into your own hands. Contact us today for more information about our squirrel removal services in Markham. In some situations, the damage caused by squirrels can be severe enough that additional animal proofing may be required. For such instances, we can provide complete animal proofing solutions. We sill remove any animals from inside your home, seal all entry points, and animal proof your entire house. The process of squirrel removal Markham is extensive, but efficient in the long run. Whether you are currently dealing with a squirrel infestation or you would like to prevent an infestation, the best way to go about it is with control and prevention. Keep in mind that squirrels are opportunistic creatures. Your home provides everything a squirrel needs for survival and more. Squirrel control offers Attic inspection services for homeowners in Markham. Attics, garages, shed and property are inspectedfor signs of a squirrelinfestation. 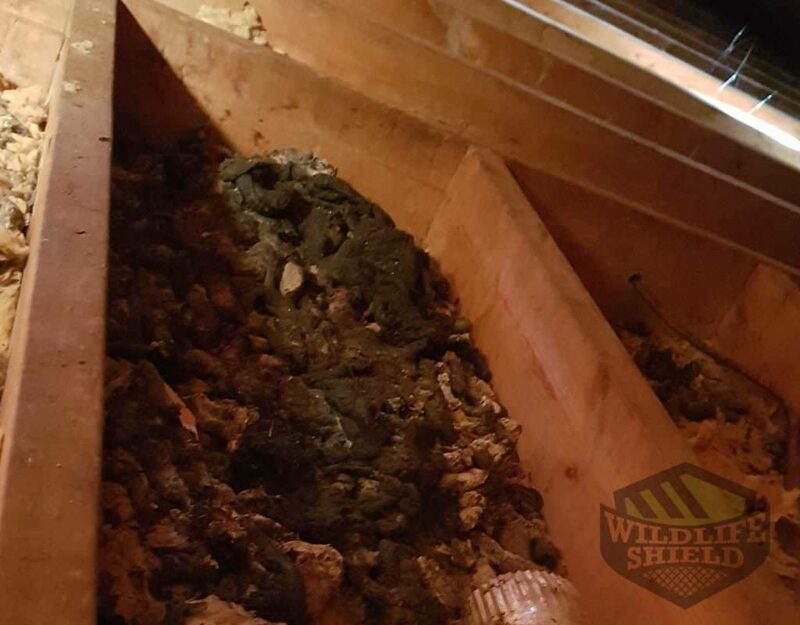 Since squirrels are more likely to nest in your attic more than anywhere else in your property, your insulation will be inspectedfor parasites, feces, andurine. Our inspection will also involve searching your property for entry points. During the inspection,our experts will analyze your roof, attic, soffits, gutters, fascia, crawl spaces, power ventilators, louvered vents, and other building structuralcomponents. This inspection is also beneficial to the homeownersince we often find damages that may need repair. An inspection will also help you know the best tactic to get rid of the squirrels for good. Squirrels nest twice a yearafter their babies are old enough, they will move out of your attic. If left unattended, they will return during the next nesting season. For more information about our inspection services call us today! Several animals such as the squirrel can infest your Markham home. Squirrels can be humanely removed from your propertyto eradicate the population. Squirrels are small animals that usually live in nests in trees and oftenwill take up residence in your attic. Squirrels are not supposed to live in your attic. However, all living creatures deserve a chance to live and thrive. Due to this reason, humane wildlife control is very important. At Squirrel Control, our experts have a variety of humane removal techniques that they can implement in your Markham home. We will inspectto find out why and how the squirrels are livening in your home. This process will also determine if the squirrels in your property have young ones. We will also set up humane removal and live trapping techniques to ensure that the squirrels are humanely removed and relocated. 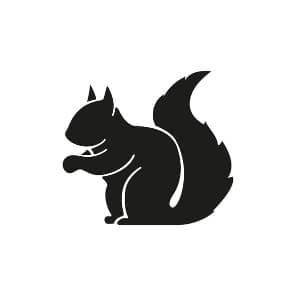 At Squirrel control we specialize in squirrel removal Markham, and not only do we just access your home, but we also offer preventive measures. We will ensure that entry points are covered after removal to prevent re-entry. For more information about our humane removal service, contact us today. One of the most common wildlife animals throughout Markham is the squirrel. They live nearhumans in urban dwellings. Squirrels play a very important role in our eco-system, especially when it comes to improving the health of the soil and growth of new vegetation. However, squirrels can be problematic to homeowners when they build nests within the property. Squirrels can be the source of a host of problems. An infestation in your household can put your property at risk of damage and even cause health concerns for both your pets and family. Therefore, regardless of the level of infestation in your home or business, Squirrel control will be able to assist you in removing the squirrels. We will also make recommendations so that you do not have a repeat infestation. Contact us today for more information. When squirrels take up residence in your home,it can be pretty stressful for both you and your family. For most people in Markham, their immediate concern is getting rid of the squirrels and preventing them from coming back. However, getting rid of the squirrels in and around your property and preventing them from coming back is only part of the problem. Once they are completely gone, it is vital that you inspect the site to find out what they might have left behind. Most of the time, squirrels will leave behind large amounts of waste that includes, droppings, urine, hair, anddebris. Their remnants will attract insects and is also a breeding ground for diseases. These wastes often carry pheromones that will attract other squirrels back into your home. Squirrel Control offerscleaning and decontamination services. 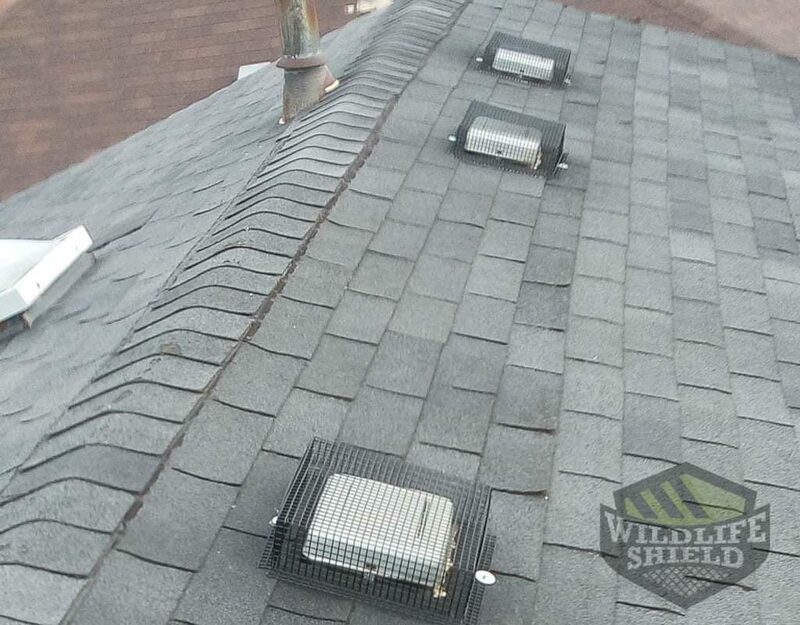 After squirrel removal Markham, our experts will conduct an inspection to determine the level ofcontamination in your attic or property. 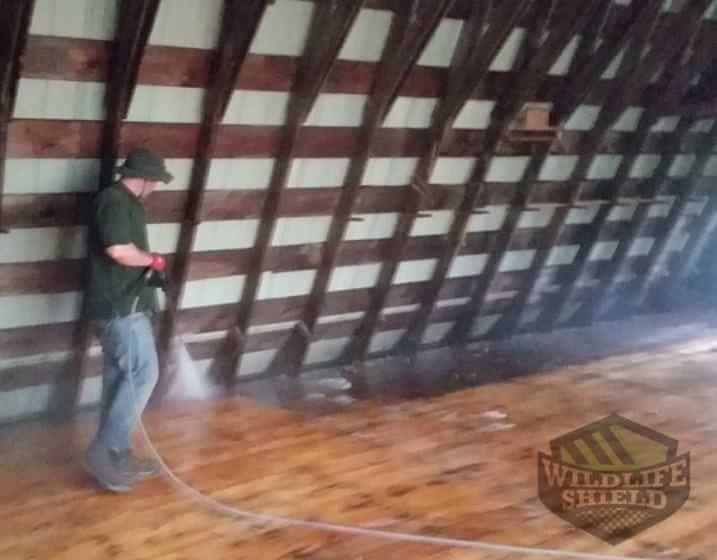 We will clean, decontaminate and proof your home to prevent squirrels fromcoming back again. Contact us today for more information about our decontamination and cleaning services.